What is in common between the train fans and chopstick users? Well, nothing really. But this productline, called Hashitetsu from Daiwatoy company, can satisfy both pretty well. Very detailed and well made. 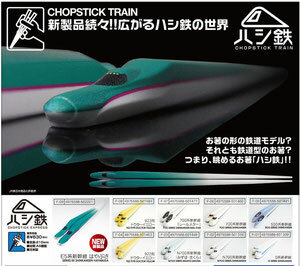 You can even eat your rice faster than before with these train chopsticks! 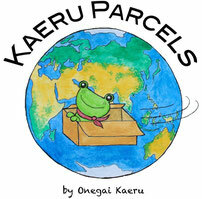 For similar cool products, click here!